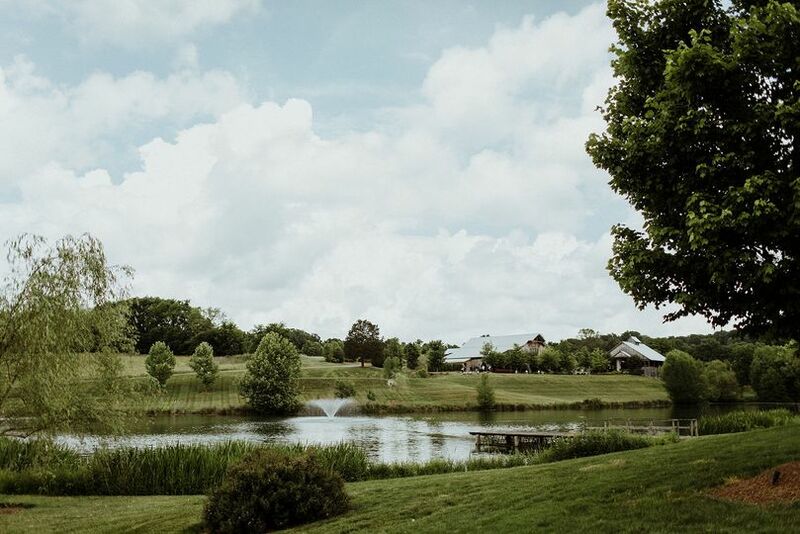 Mint Springs Farm is a full-service event venue located in Nolensville, Tennessee. 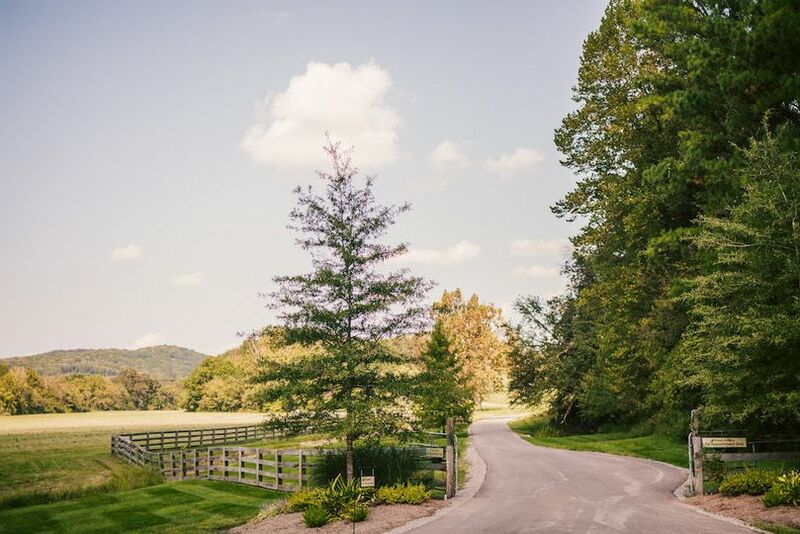 Couples will be surrounded by rolling hillsides and a gorgeous lake on this 40-acre property in Williamson County. 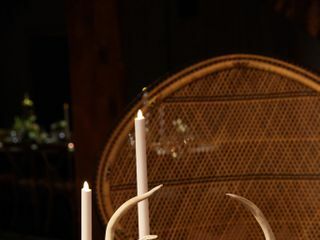 They're an all-inclusive venue with a professional team to make your wedding planning a breeze. 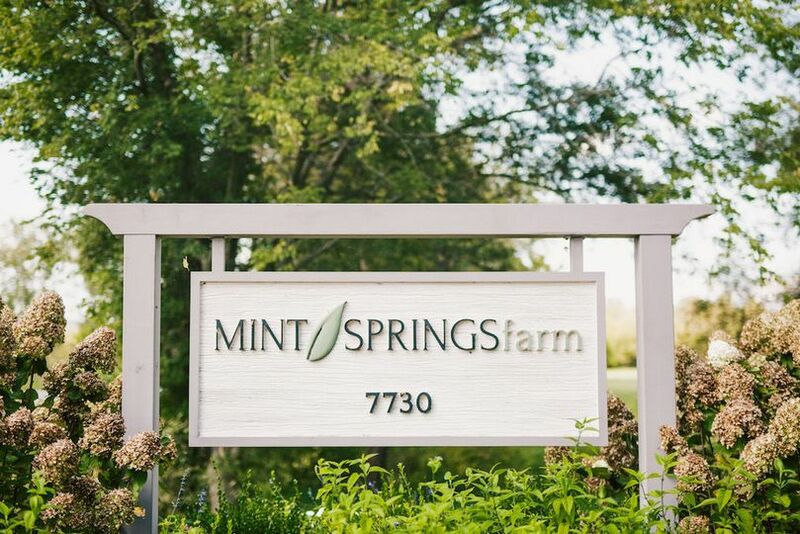 Mint Springs Farm helps create elegant events with their attention to detail and personal touches. 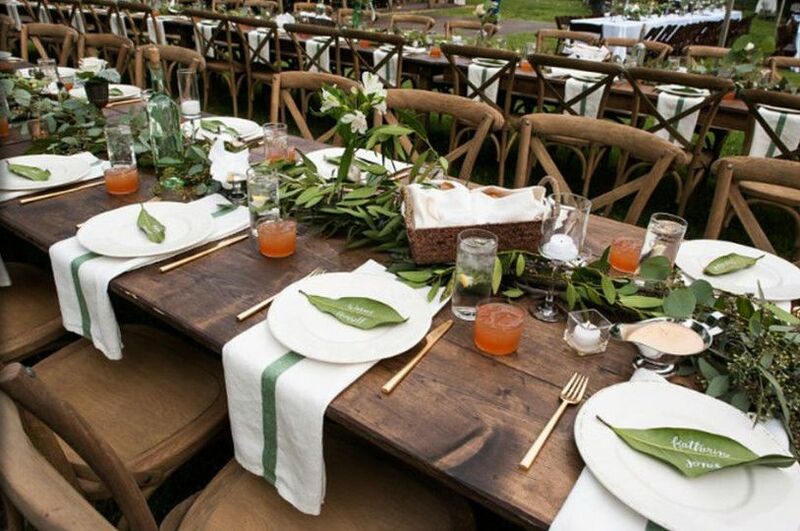 Couples can accommodate up to 240 guests at this rustic farm. 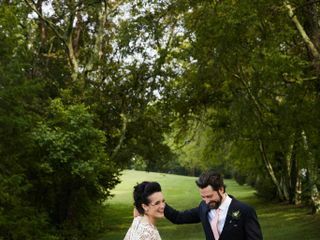 They offer a gorgeous, open air Ceremony Pavilion with beautiful views to say your “i dos.” It features vintage pews, crystal chandeliers and built-in sound reinforcement. You can dance the night away in their Reception Barn. This indoor barn is multi-level and contains a six-foot crystal chandelier, built-in lighting, farmhouse tables and cross-back chairs. 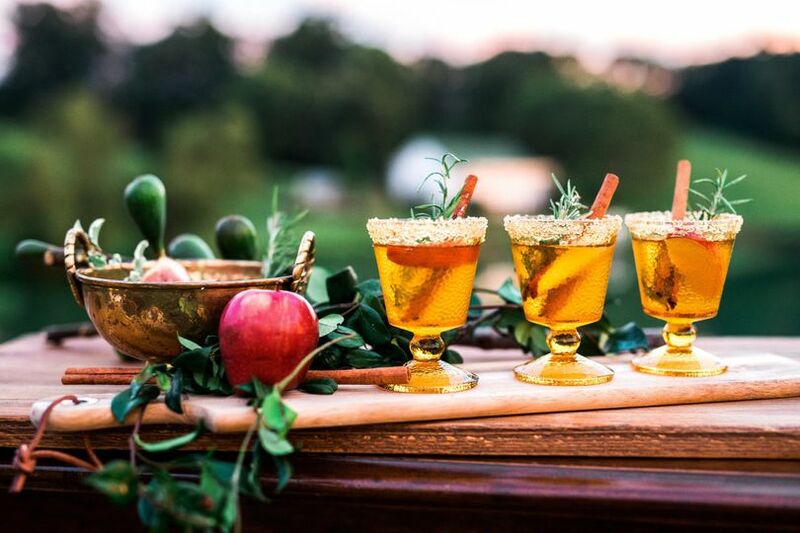 They will also provide an open air cocktail area and outdoor fire pits. 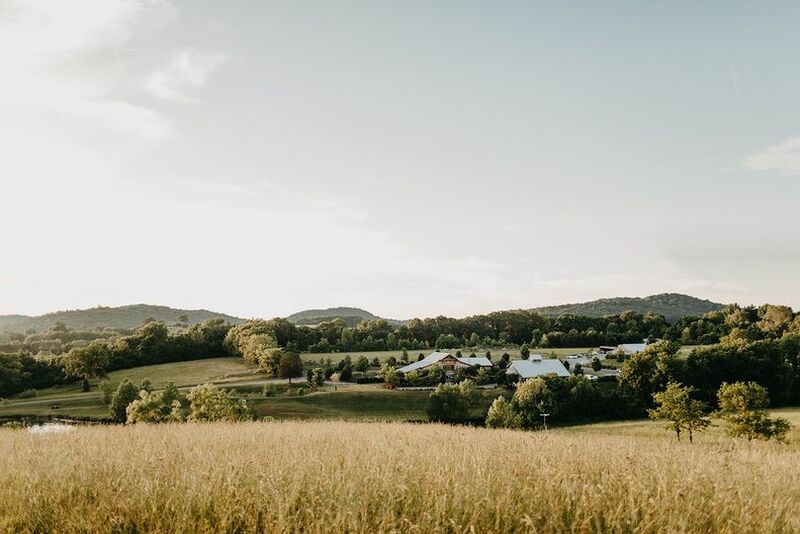 In addition to their ceremony and reception sites, Mint Springs Farm also provides a Bridal Suite and Grooms Lounge. 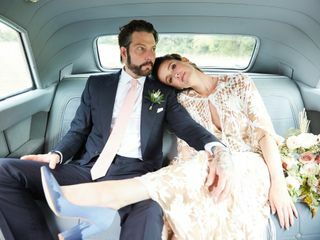 Their Bridal Suite is a 1,700-square-foot room with four salon stations, four lounge areas, two bathrooms, a full-size mirror and lunch and drink buffets. 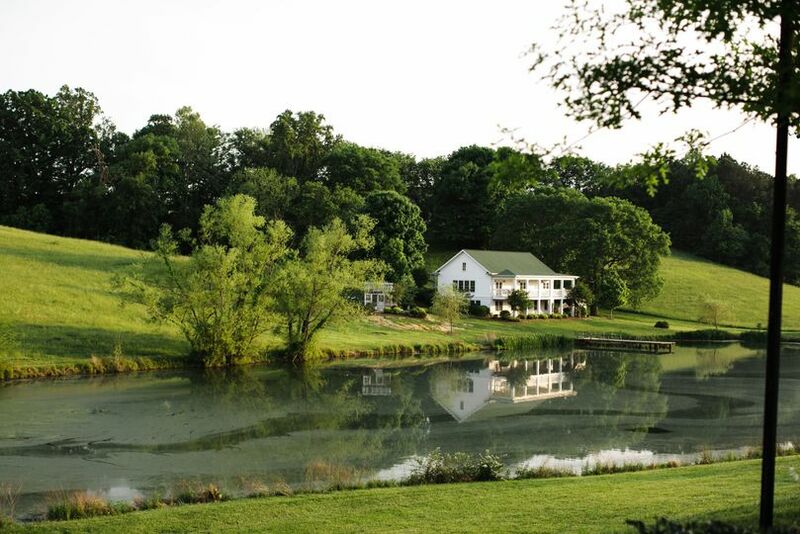 It also features an outdoor balcony with views of the Tennessee countryside. Their Grooms Lounge features big screen tvs, a pool table, playstation, poker table, recliners, a full bathroom and a lunch buffet. 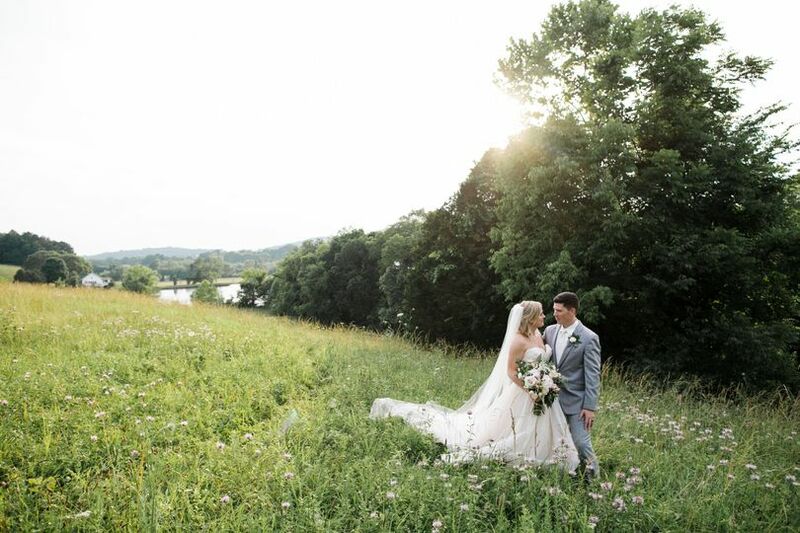 The best decision we made (besides getting married, of course) was to have our wedding at Mint Spring Farms. The venue itself has everything you need. Breathtaking views. Comfortable quarters for getting ready. A ceremony pavilion and reception barn that are flexible enough to extrapolate on any vision/theme/or décor that you're looking to execute. But as many have mentioned before, the most special thing about MSF is their best-in-class staff. But Lynn and Jamie never missed a beat. They were supportive, consistently offering their support and resources. 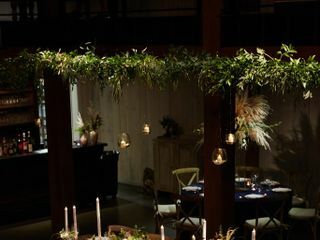 After a few too many Pinterest rabbit holes, I was dead set on having a giant greenery hoop. Lynn did her research and found a company on Etsy that sold 6' hoops for circus acrobatics (!!) and special ordered it from Ukraine. Talk about service! I could dedicated another entire novel to how gorgeous all the floral arrangements Angela made were. 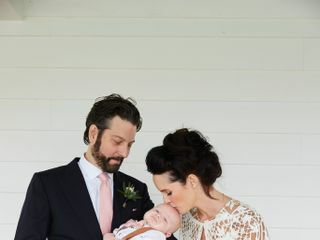 On the day of our actual wedding, it rained cats and dogs. Allie and Jamie were saints. They calmly laid out all our "rain plan" options and shifted the run-of-show so we were still able to snap photos during the brief reprieves. Because no good event is complete without a surprise twist, a fluke lightning strike hit the electrical grid during our reception and power was out for ~10 miles wide. Jamie and her team jumped into action, exploring every solution. Brad from Snyder Entertainment even went so far as to hook cables up to his brand-new truck to try and re-start the dance party!! The power came back after 20-30 minutes and it only added to the charm of the evening. These were hectic hiccups that the team handled with grace. I can't say enough complimentary things about this team. WOW! It truly was a DREAM! 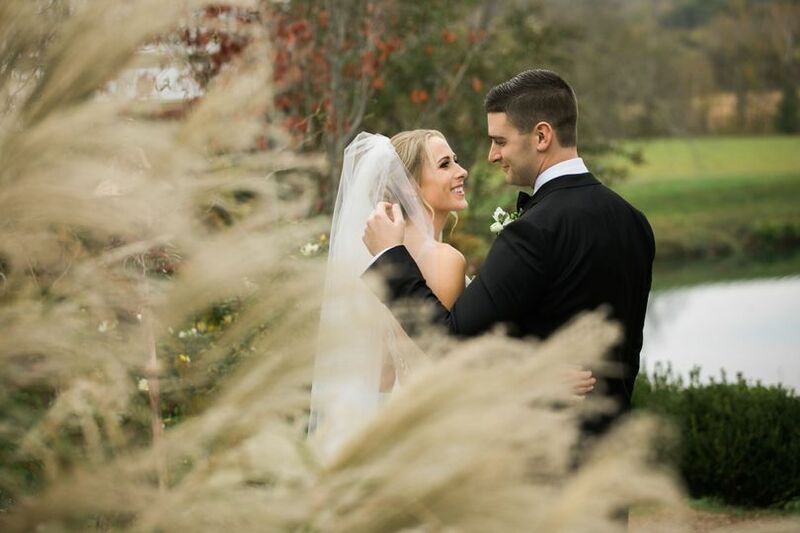 I could have never pictured my wedding day more perfect than what we experienced at Mint Springs Farm. The entire planning process to the actual day was impeccable. 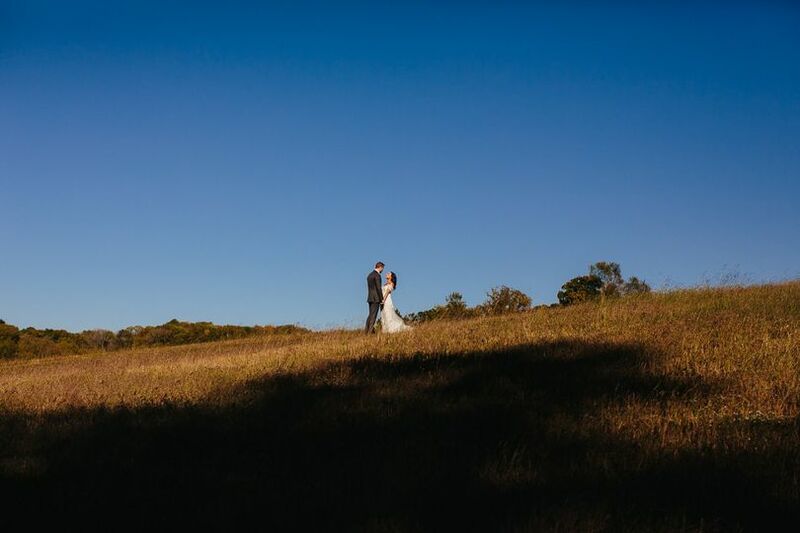 From the first time we viewed the property, I cried when I saw the ceremony space. I knew right then, that it was meant to be. The whole time I felt stress free and they made my wildest dreams come true when they made our day EXACTLY what we wanted and more. 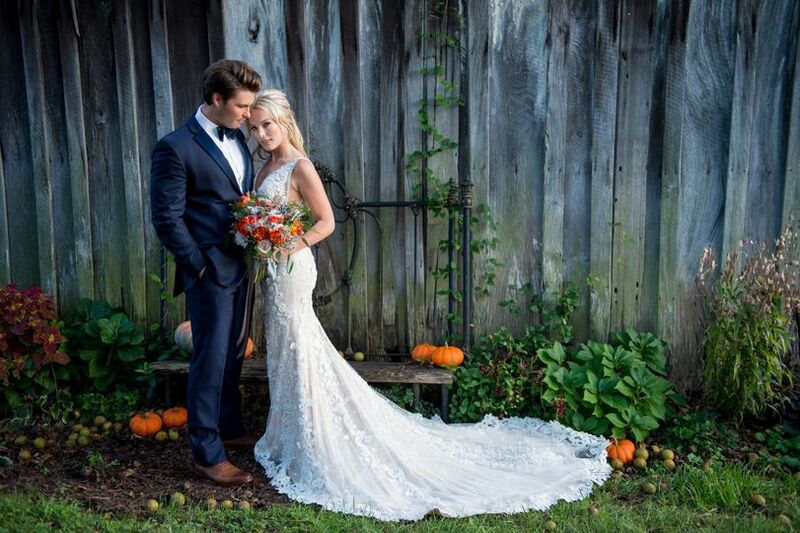 Our wedding planner, Kesha was an absolute genius. Even though it was my own wedding, it was the BEST wedding and I have friends and family that would tell you the same thing.